Uri Farkas, a former WSU athletics administrator who was heavily cited in the WSU Office for Equal Opportunity’s original investigation into alleged sexual misconduct by Jason Gesser, received a threat via email following The Daily Evergreen’s reporting of the allegations. A public records request filed by the Evergreen contained a letter sent by Markus Louvier, Farkas’ lawyer, to WSU in response to the fallout of the Gesser story. The documents also included a copy of an email sent from Craig Angelo, who Louvier claims is a WSU trustee in his letter to the university. 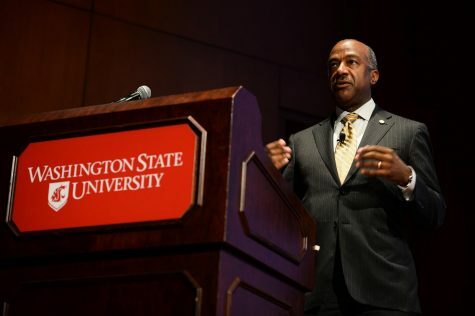 A profile on Craig Angelo by Bloomberg lists him as a member of the WSU Foundation Board of Trustees. The message contains a subject line reading “You can run but can’t hide!! !,” and was sent on Sept. 17 to Farkas’ email at Northern Arizona University, where he has served as a senior associate athletic director since leaving WSU in December 2017. The email begins, “Hey Uri, you know who I am and now I know who you really are.” Angelo’s message goes on to state his motto is to “keep your friends close but your adversaries closer” and that “us Cougs take care of their own.” The message also references something “is coming,” but a part of this sentence was cut off in the digital copy. Angelo could not be reached via email for comment. The Evergreen also attempted to contact Angelo via The Al Angelo Company, a real estate agency. Bloomberg lists him as a co-managing partner of the agency. 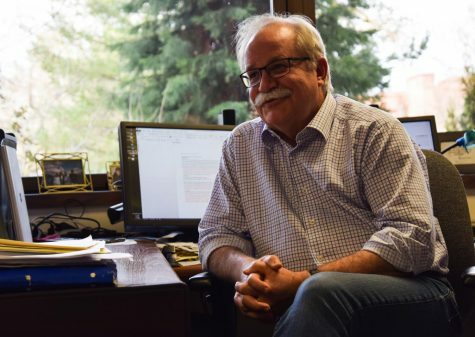 Phil Weiler, vice president of marketing and communications for WSU, said he had heard of people attempting to contact Farkas after the article came out via email and message boards. Louvier sent the letter on Farkas’ behalf on Sept. 19, the day after Gesser resigned and six days after the Evergreen broke the story of his alleged misconduct, which heavily cited Farkas’ interview with the OEO. Weiler said WSU could not act on Farkas’ concerns until he brought names, which is what led to the OEO looking into the claims. He also said the university is not responsible for looking into alleged consensual affairs. 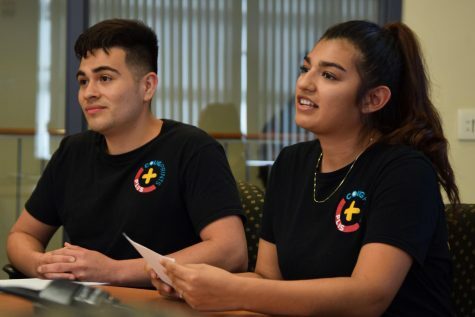 Although they had names, Weiler said the people identified and interviewed by the OEO either did not want to answer questions or did not raise concerns of wrongdoing. 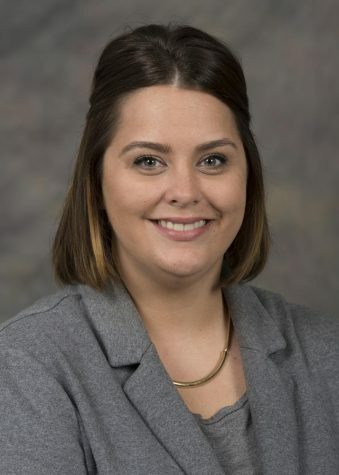 However, investigators did pass the information to the Office of Internal Audit and Human Resource Services to look into possible policy violations by Gesser. This led to Director of Athletics Pat Chun having a meeting with Gesser on March 26 to discuss a set of talking points made by HRS regarding his “behavior in the workplace,” according to a timeline created by Weiler. 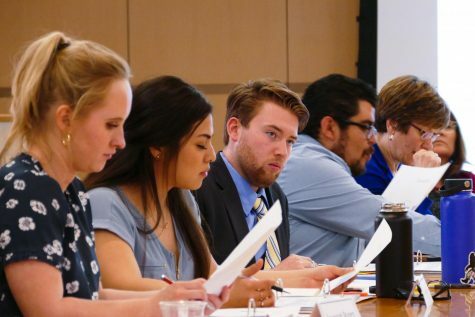 Louvier declined to comment on Farkas’ behalf, stating in an email that it was their understanding that “WSU is looking into the issues raised in my letter” and that neither of them wanted publicity in relation to the story. Weiler said he had not personally reached out to Louvier or Farkas. In his letter, Louvier requested that WSU publicly acknowledge that Farkas had acted appropriately in reporting the concerns over Gesser’s actions. Weiler agreed Farkas had done the right thing. While Farkas received the threatening email from an alleged trustee, Weiler said this is not representative of what WSU encourages. 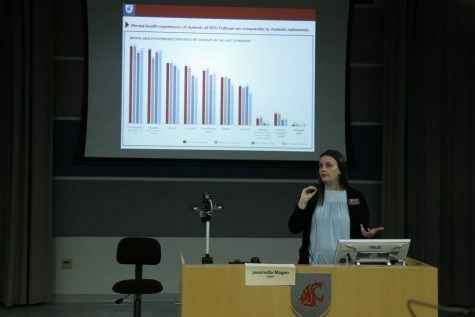 In situations where employees have concerns about coworkers’ or superiors’ behavior, Weiler said WSU would rather they come forward than try to withhold worries. He also said the university had no reason to not believe the allegations brought forward by Alyssa Bodeau, a former WSU volleyball player who went by Alyssa Wold during her college career. The Evergreen published a piece outlining Bodeau’s allegations on Sept. 17, the day before Gesser’s resignation. Leading up to Bodeau coming forward, Weiler said Gesser still had defenders who believed he was innocent, but this changed after her story broke. In addition to the email Farkas received, Louvier stated in his letter to WSU that another trustee had made a post to a subscriber-only forum on the CougFan sports blog. WSU has no official affiliation with CougFan.com. The Evergreen messaged the CougFan user through the website, but did not receive a response by the time of publication. Weiler said he had not seen the post prior to meeting with the Evergreen on Tuesday due to the forum being behind a paywall. However, Louvier included a screenshot of the posting with his letter. 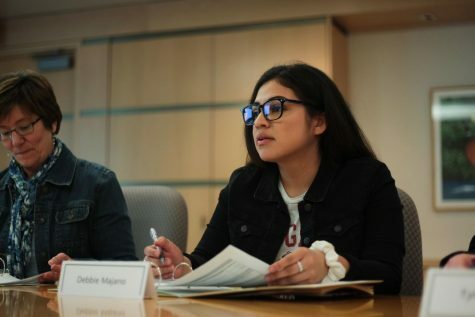 Louvier, a WSU alumnus, said in his letter that he agreed with the ideas of defending fellow Cougs, which were brought up in both the email and the forum posting. Numerous messages supporting Gesser and calling the allegations against him into doubt were released as part of the Evergreen’s public records request. Many of them came from people saying they knew Gesser personally and did not believe he would do what he stood accused of in the OEO report. However, Weiler said people were upset once Bodeau and a masseuse from Moscow came forward with their claims. 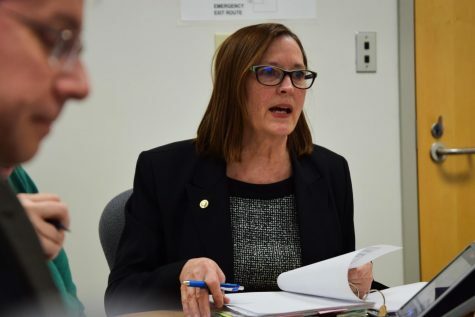 After the Gesser story came to a close, Weiler said the situation brought additional attention to the OEO and that he wants people who have experienced harassment or are the victims of wrongdoing to make reports anonymously if they do not feel comfortable using their names. 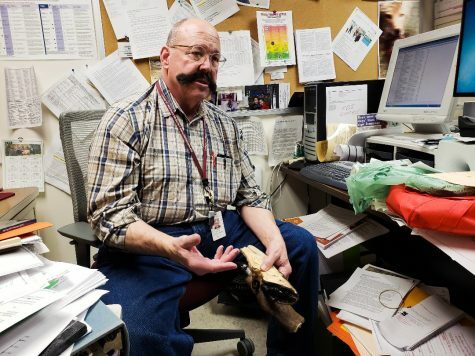 He also said this helped show the importance of the mandatory harassment training WSU requires its faculty and staff to go through regularly. “I think this reinforces the fact that the requirement is appropriate and necessary,” Weiler said.